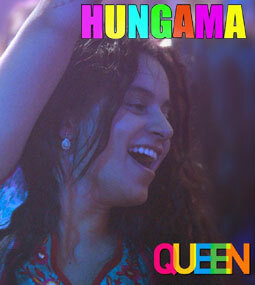 Hungama Ho Gaya Lyrics is from the movie Queen. Main part of this song is taken from an old song from film Anhonee (1973). Asha Bhosle has sung that song. In Queen this song is picturised on Kangna Ranaut. Maine hothon se lagayi to..